Copyright © 2011 Konkanchiryo Navi. All rights reserved. 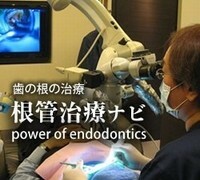 Powered by ALKjapan 開運の社.